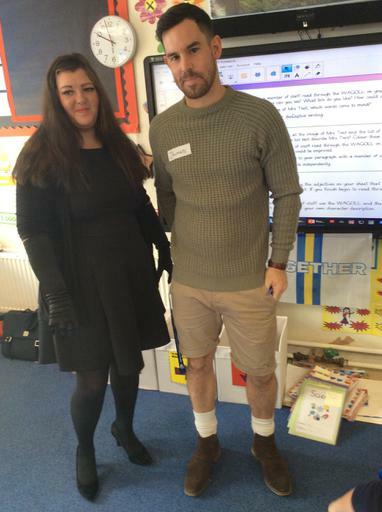 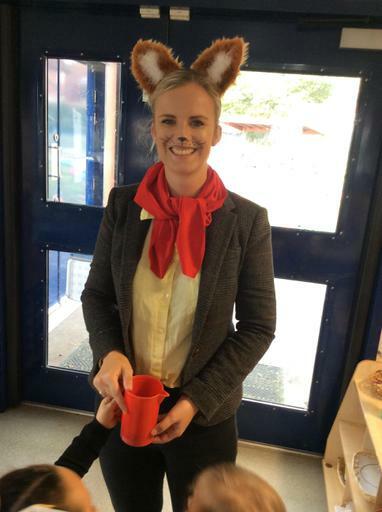 Today was the annual celebration of one of the world’s most famous children’s authors – Roald Dahl! 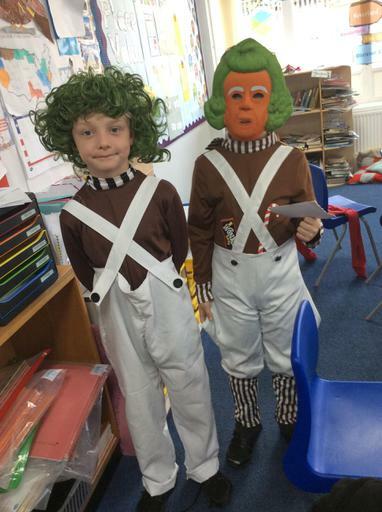 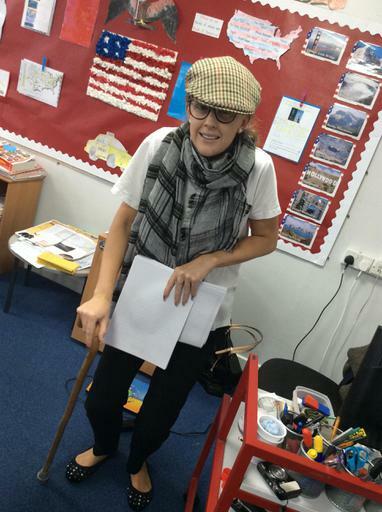 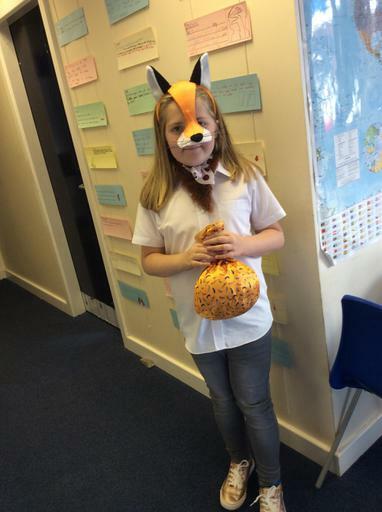 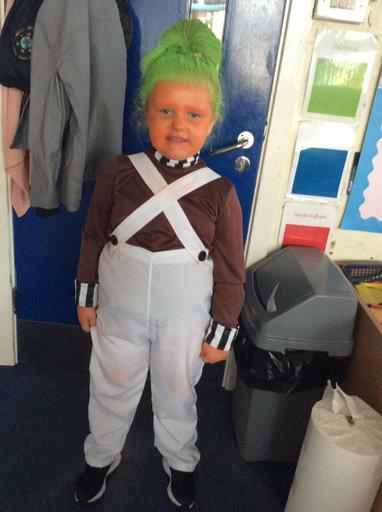 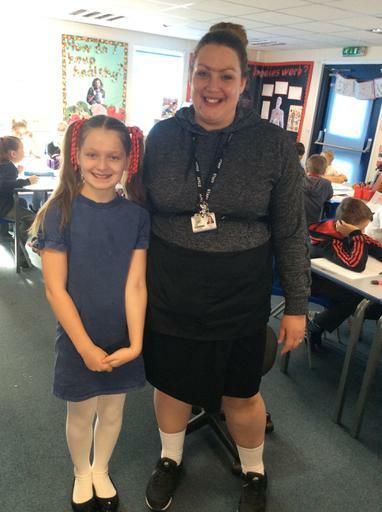 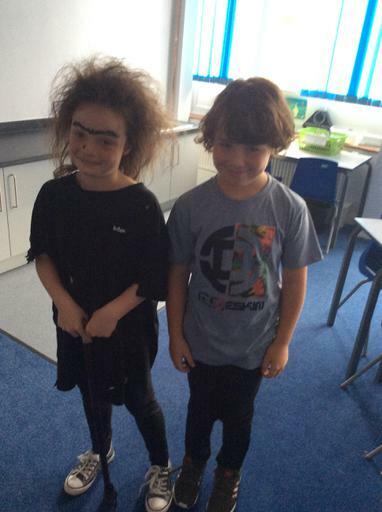 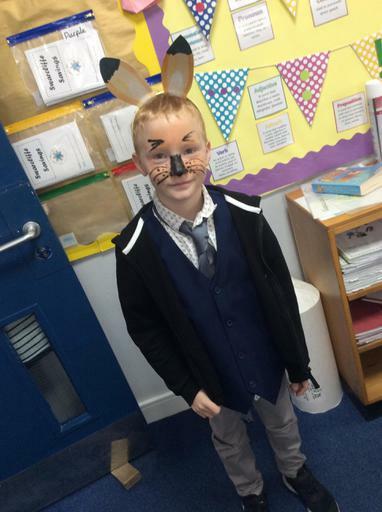 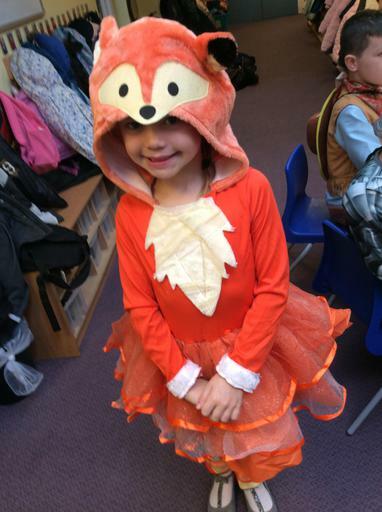 Children across school took part in lots of activities based around books such as The Twits and Charlie and the Chocolate Factory. 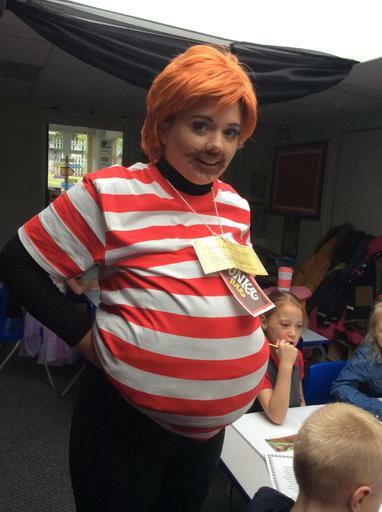 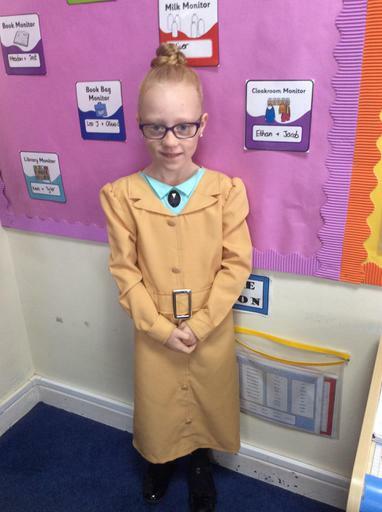 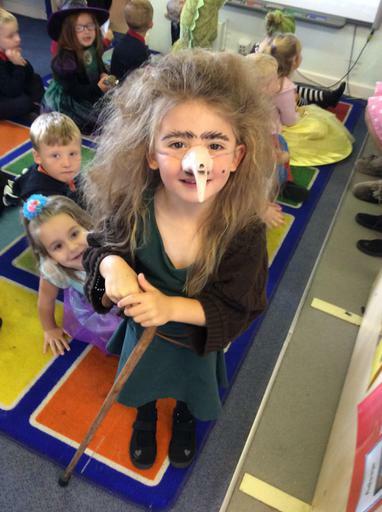 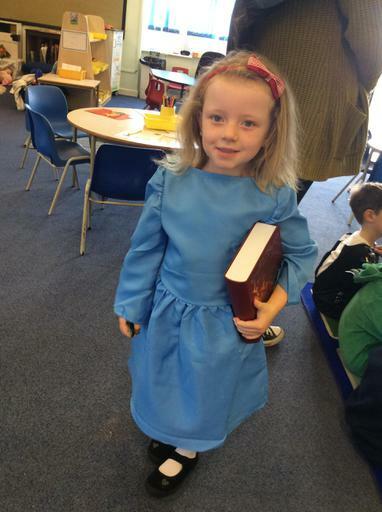 There were some fantastic costumes of Dahl’s wonderful characters. 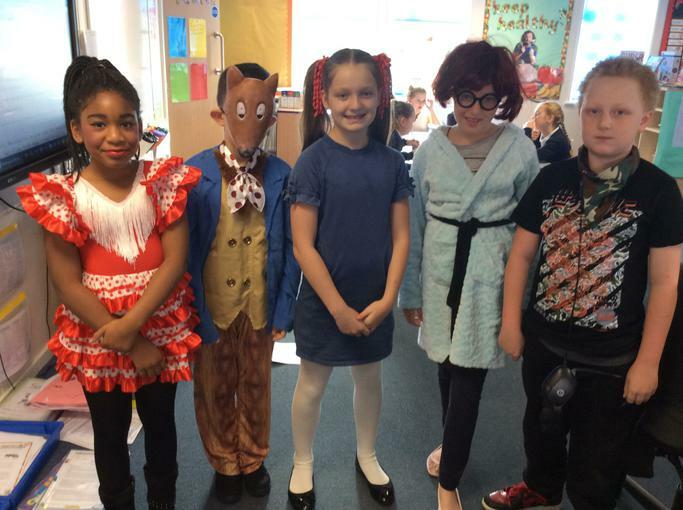 How many characters can you spot in our photographs?